In Star Wars: The Last Jedi, director Rian Johnson (Looper, Brick) destroyed all expectations from the previous buildups set up by director J.J. Abrams in Star Wars: The Force Awakens. One of the buildups was Supreme Leader Snoke’s role in the trilogy. However, it turns out that he really wasn’t that important in the arc since he was killed by Kylo Ren in the third act. Of course, the obvious plot would have Rey and the Resistance come together to fight Kylo Ren and the First Order. But if this new rumor is true, it looks like the two groups will have to team up to face another threat. The rumor comes from Making Star Wars, which has been pretty dependable when it comes to Star Wars news. With Snoke dead and Kylo Ren taking over as Supreme Leader, one source says he will face an unknown force from a different dimension called “The Beyond,” which is looking to wipe out his First Order and the rest of the galaxy. Another source talks of the return of Knights of Ren from “The Beyond.” Now that’s pretty interesting since the Knights of Ren were teased in the new Star Wars films, but we never really had the chance to see them in action. Could the Knights of Ren be a threat? What have they’ve been doing all this time? In Empire’s podcast last year, Rian Johnson revealed that there was an idea to put the Knights of Ren as the protector for Snoke, but they were replaced by the red Praetorian guards. These are all rumors, so take them with a grain of salt. With the original and prequel trilogy, there was a steady buildup of the main villains that resulted in the climactic showdown between the light and dark side of The Force. We got an epic battle between Luke Skywalker and Darth Vader in the original, and in the prequel, we saw Obi-wan Kenobi go up against Anakin Skywalker. Will Rey and Kylo Ren team up to face this unknown threat, or will they face each other in a battle? 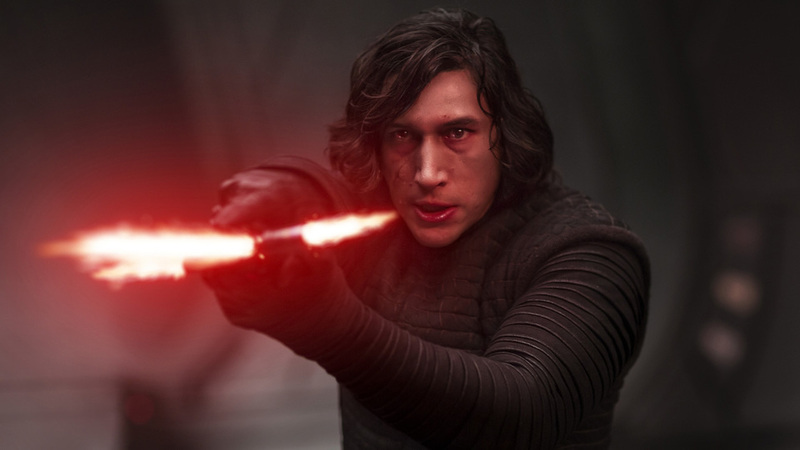 The post New Star Wars: Episode IX rumor involving Kylo Ren and Knights of Ren appeared first on Nerd Reactor.